During the summer of 2010, BP’s Macondo Well spilled millions of gallons of oil into the Gulf of Mexico. With the tremendous need for expertise in locating and capturing marine wildlife, IRG was called on to play an integral role in rescuing oiled sea turtles. Through these efforts, over 500 sea turtles affected by the spill were brought ashore for cleaning and rehabilitation. This cooperative effort involving several organizations and government agencies resulted in almost 99% survival for the turtles fortunate enough to be rescued. 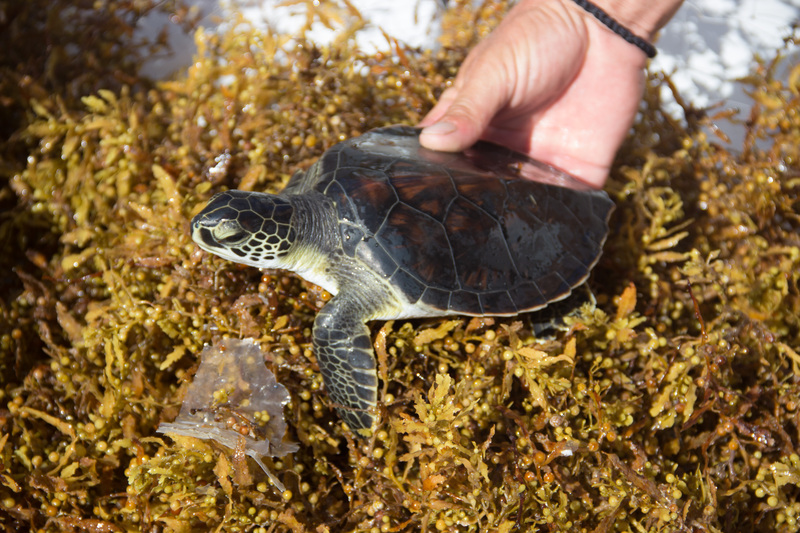 Following the containment of the oil spill, IRG continued work as part of the Natural Resource Damage Assessment (NRDA) to determine the full impact the spill had on sea turtles and their habitats in the Gulf. 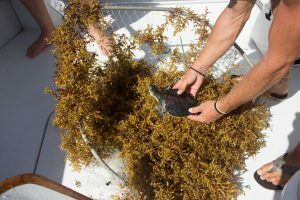 The expertise and information gained during the oil spill gives IRG scientists a unique position to shape restoration efforts and future sea turtle conservation in the Gulf of Mexico. Since the oil spill IRG has surveyed the coastal waters of Louisiana to gather data on the abundance of marine turtles and identified promising sites for the establishment of long-term in-water monitoring. Currently, IRG’s focus is on studying young turtles living the open ocean. The goal is to better understand species abundance and determine what beaches these turtles hatched on. Additionally, some turtles captured by IRG are satellite tagged and tracked by researchers at the University of Central Florida. The goal is to better understand the movement patterns and dispersal of very young turtles in the open ocean. Our Gulf of Mexico work has been funded by multiple agencies, grants, and donations since its inception. In 2017 it was supported by Gulf of Mexico Alliance – Gulf Star Program and an Anonymous Donor.